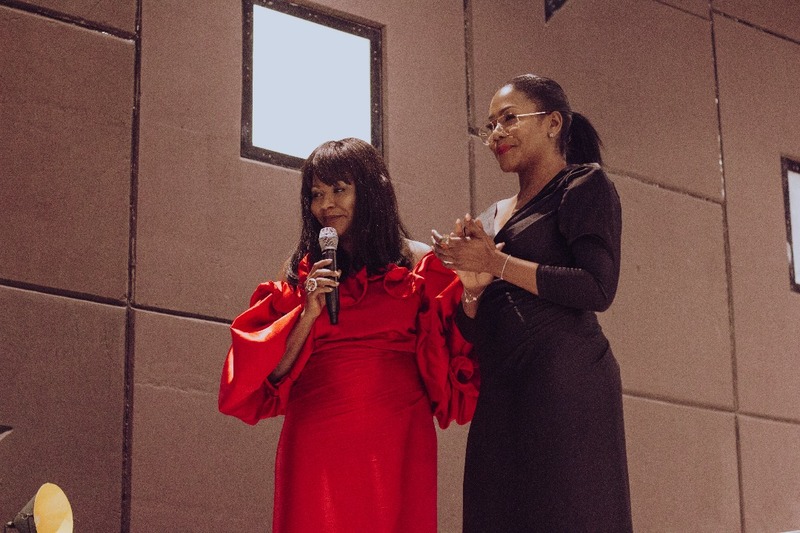 A couple of weeks ago a glamorous crowd of style cognoscenti and socialites gathered at luxury concept store Alara to celebrate one of their own, Tola Adegbite and the launch of her line Turfah. 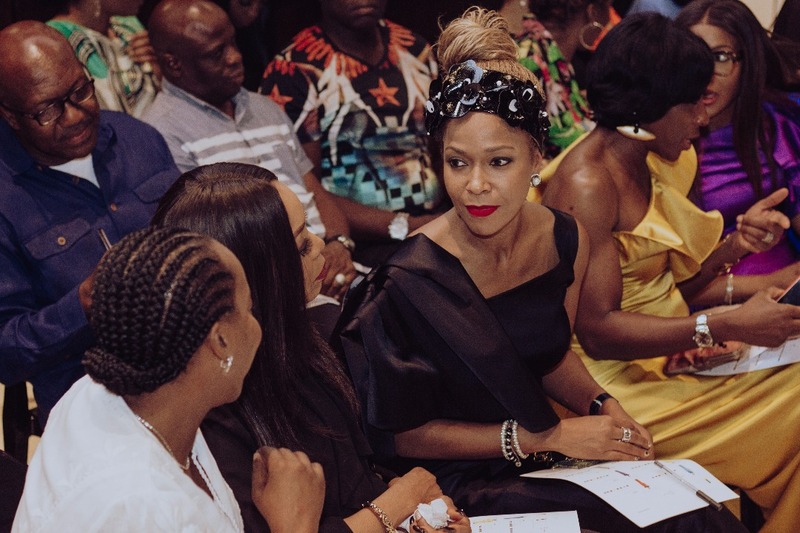 Among the attendees was Reni Folawiyo, Kemi Ibru, Ebi Williams among others. 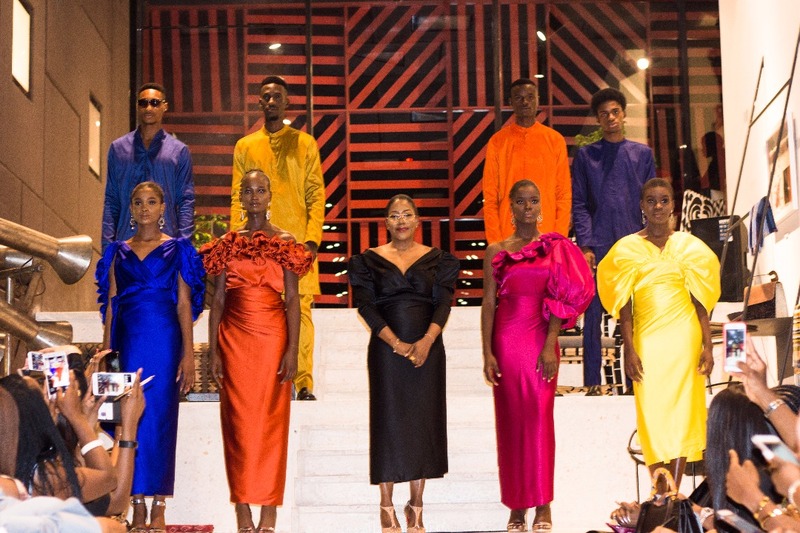 Naming her brand after her middle name which is Arabic for ‘a rare gem’ or ‘something extraordinary’, the inaugural collection embodied it perfectly with a clever and opulent take on Nigerian traditional attire in the richest of jewel tones. I think my design journey has been all my life, as a child I used to sketch and my nickname was Tola Art. I then studied graphic design, practiced for a while, then went into advertising and then furniture design and interior design…and now I have decided to follow my passion and something in me said just do it, make one of those outfits you have been sketching. I spent all of my time there with her. 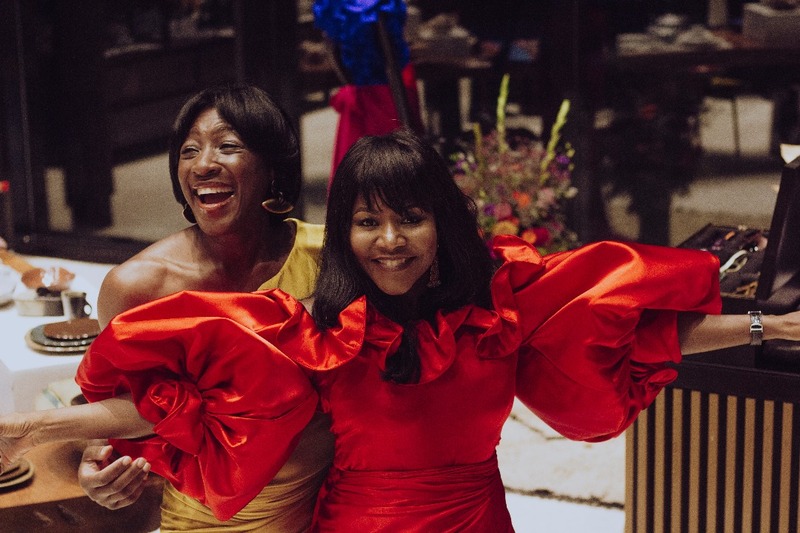 She has amazing couture type fabrics, and it was actually the silks, and I normally don’t do colours, I like neutrals, but I came across these amazing silks in the most vibrant colours…And I just kept accumulating them with no idea what I was going to do with them. And then finally I had this idea to do a modern take on how would I like to look if I were to wear a traditional Nigerian outfit. 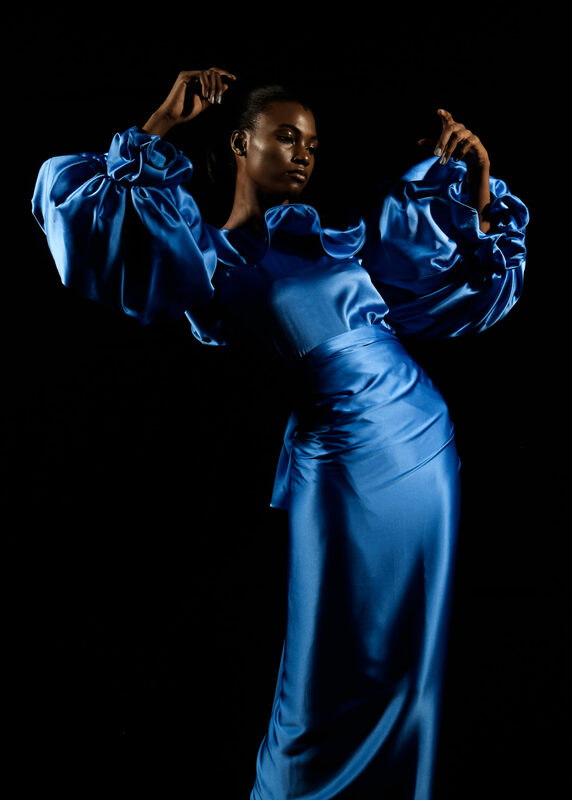 Coupling vivid colour and contemporizing a silhouette that is familiar to many was not without further refinement: “We are hybrids” she states emphatically and this collision of influences is evident in the blouses with exaggerated sleeves, asymmetry, and ruffles that are teamed with a classic wrap skirt making the finished ensemble reminiscent of the classic Yoruba staple, the iro buba. The draping of column skirts echoes the sumptuousness of a lady wearing double wrapper but without the bulk in the waistband seen normally, and teamed with a slimline long-sleeved blouse is the sort of ensemble that takes you elegantly from day to night. I think African luxury exists for sure. 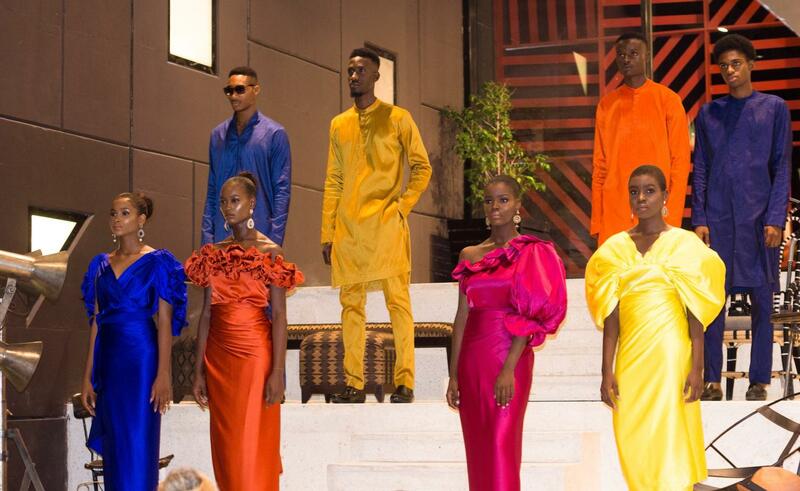 African people aspire towards luxury products from all over the world so there has to be some sort of presentation of all of that, from the African perspective, and to me, that is what Turfah is. I am Nigerian and we have worn this all our life… but Turfah is not for Nigerians only, it is for everybody, I don’t care where you’re from. Expansion is definitely in the plan. Furthermore, in terms of the product and the aesthetic Turfah has a very international appeal so it already makes sense to be taking it internationally. The people that inspire me like Yohji Yamamoto have been brands that started from their own culture and grew it t appeal internationally. 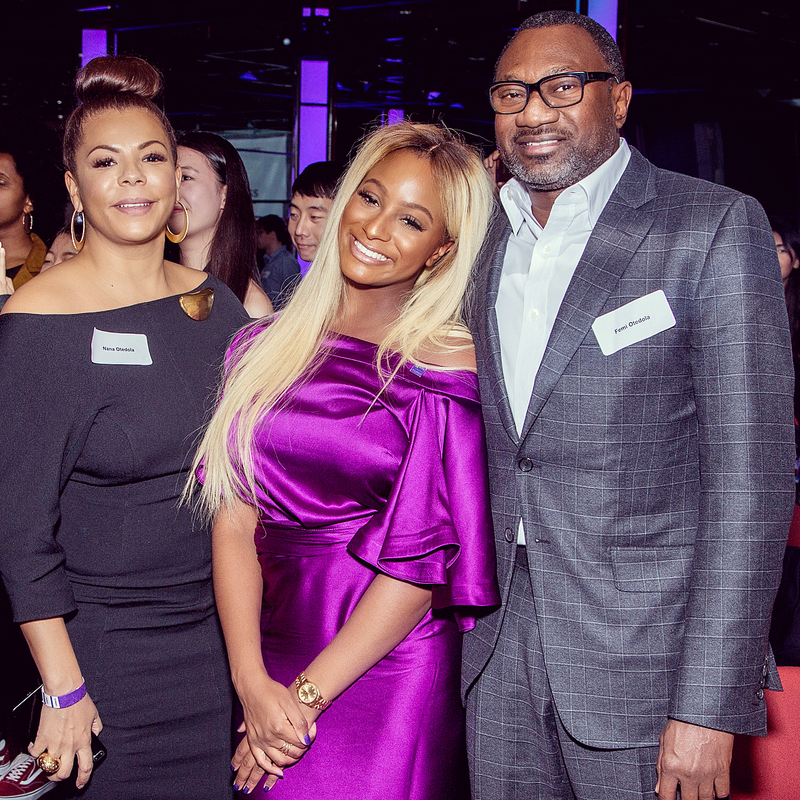 This notion of a fashion brand acting as a cultural ambassador to a country indeed continent’s norms and concerns is an exciting prospect and in our increasingly hyper-connected world, a beguiling one. 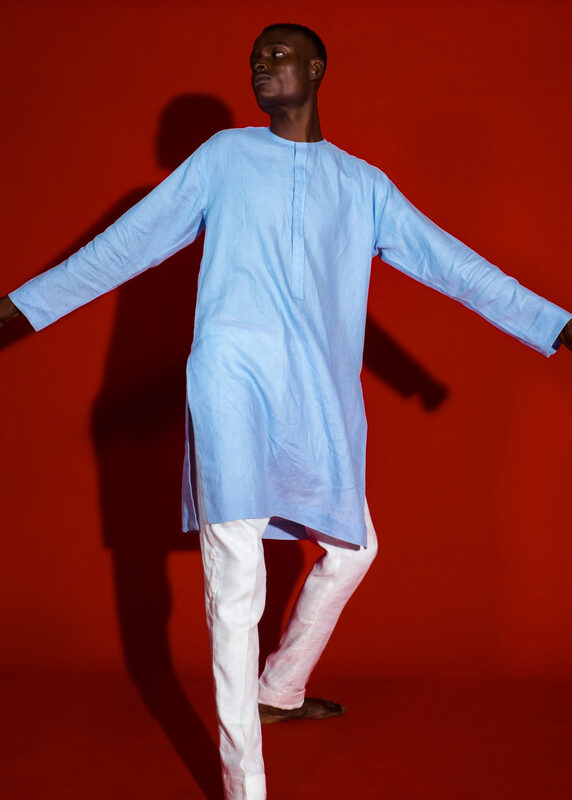 [Is] understated because the Turfah man is very clean lines and very simple cuts, he lets the fabrics speak and the cuts too…yes there is a bright collection but I also have the very understated neutrals. With the men, a lot of people ask them where did you get that from but it is all about a simple sophistication that only a confident man can wear. 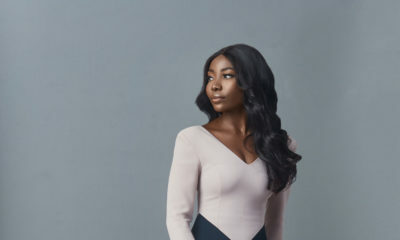 Her approach was born out of a series of menswear projects she undertook for heritage luxury house Loro Piana which saw her crafting bespoke pieces for an international client list and made her committed to the undeniable craftsmanship and precision that is found in the world of tailoring. 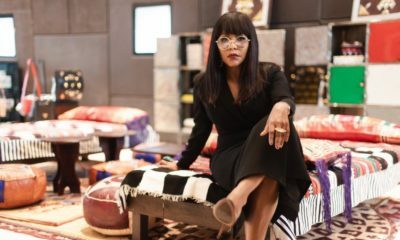 Indeed it is often in the finishing, drape, and fall of Turfah pieces that one is both transported to a world of hushed tones, discretion and flourishes that indicate luxury with a capital L. It is no surprise that the existing client list is a veritable who’s who of the men making moves in Lagos and beyond. My very favourite has just passed, Azzedine Alaia, he to me was everything…I also admire Duro Olowu, for his use of pattern… And then the great Chanel…what she did at the times that she came into fashion. Basically, a time when women were so constrained by garments, she simplified everything and changed the way women dressed all over the world. And that is what inspires me, how can one make Nigerian outfits that are not difficult to wear or uncomfortable. 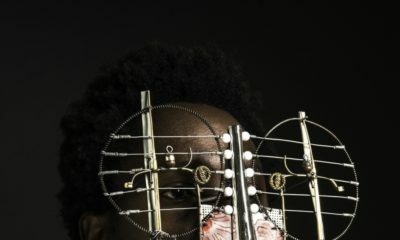 Whilst it is early days for the brand, there is nothing to doubt that Turfah will achieve and exceed its expectations: which is a commitment to a mandate of presenting and exporting their very own take on what it is to be a modern African fashionista who still loves and wants to wear pieces that are rooted in the continent’s heritage. Move over Chanel Boucle suits, there is a new must have two piece in town!